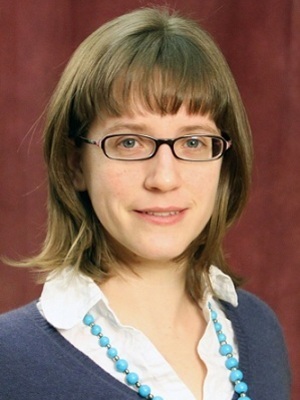 Andrea's research interests fall primarily in the area of synchronic morphology: paradigms and word-based models, information theory and network theory as they relate to inflectional structure, inflectional defectiveness (a.k.a. paradigmatic gaps) and other form-meaning mismatches, the structure of the lexicon, and cross-linguistic differences in morphological processing. Her areal research interests include Croatian (Serbian, Bosnian), Russian, and Modern Greek. She also has an interest in the other South Slavic languages.